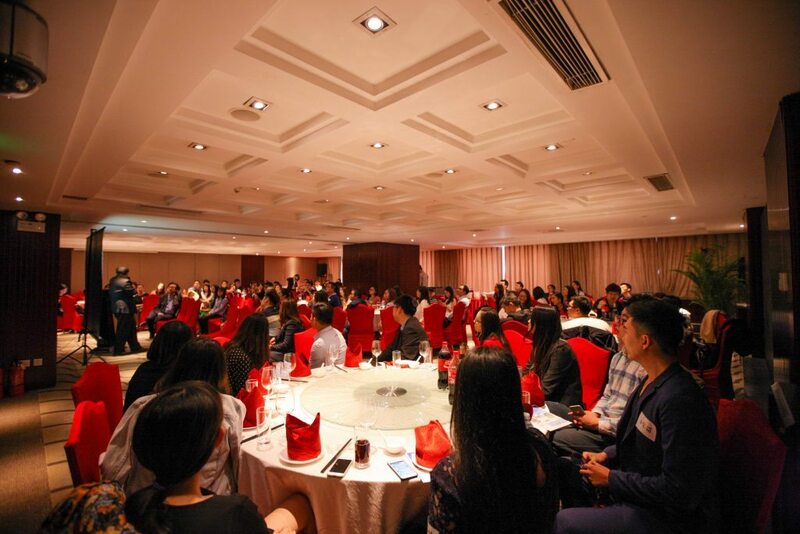 After the “Alumni Reunion” series successfully held in Shenzhen and Shanghai, the third “Alumni Reunion” was successful held at Crowne Plaza Beijing Zhongguancun last weekend. Over 100 alumni were in attendance. 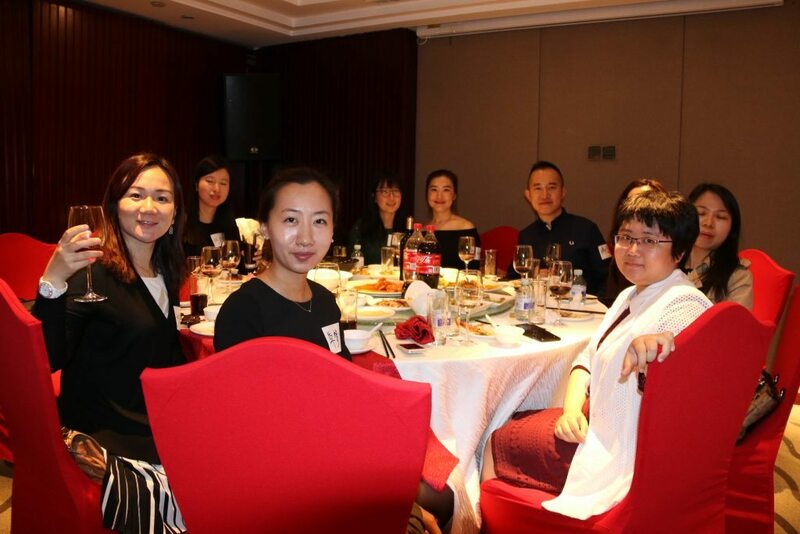 The luncheon was delighted to be joined by Rector, Prof. Wei Zhao, Director of ADO , Mr. Peng Chun Vong, Functional Head of ADO, Ms. Carrie Lei and Functional Head of Mainland Affairs of GAO, Ms. Carol Wong. The luncheon started with welcome note from Rector, Prof. Wei Zhao and he reported the progress of UM development, including the outcome of the 4-in-1 Education, campus environment, residential college life and the academic outcome. 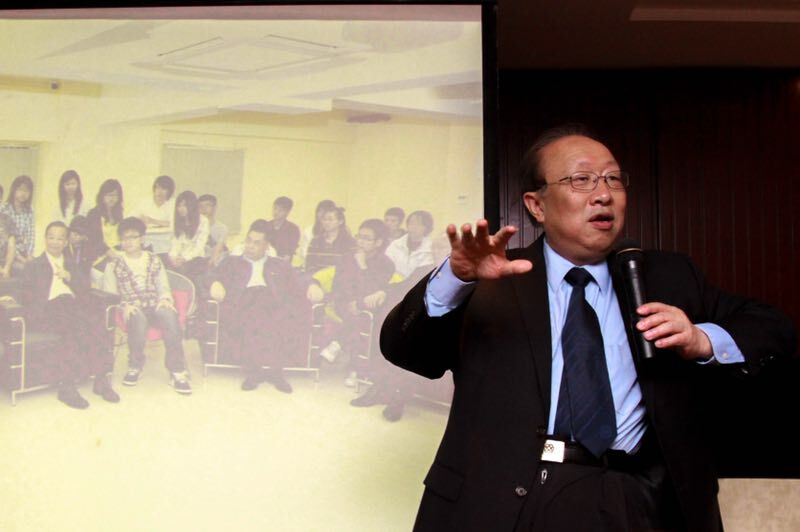 He also hoped alumni groups in different regions could be allied to support the Alma Mater. 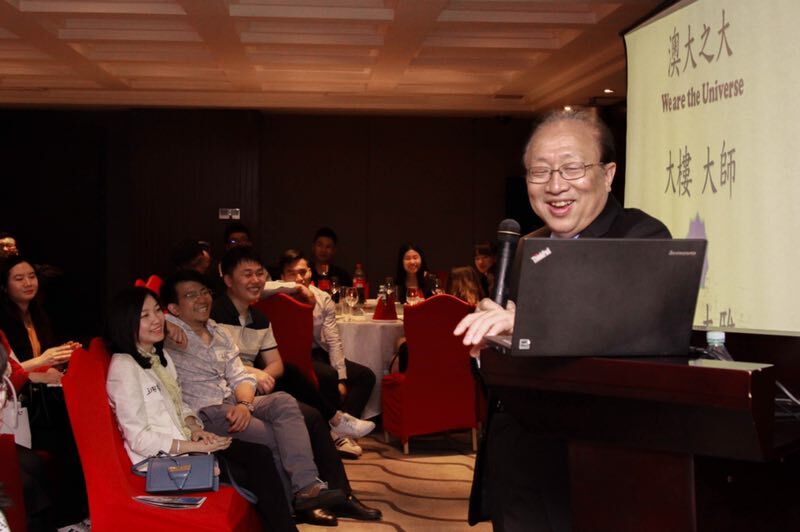 Afterwards, Mr. Vong introduced a few connection methods for alumni to connect with their Alma Mater. 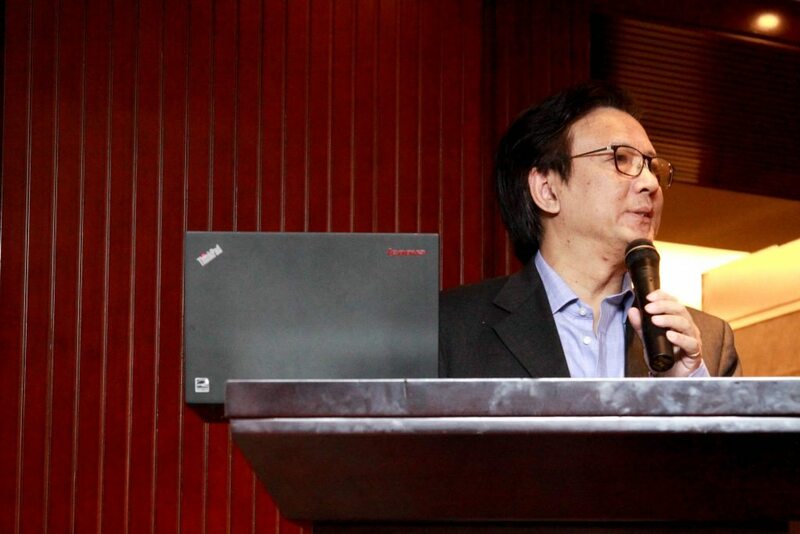 He also presented an alumni activity to be held on current campus and wished that alumni will come back to visit their alma mater by the end of this year. 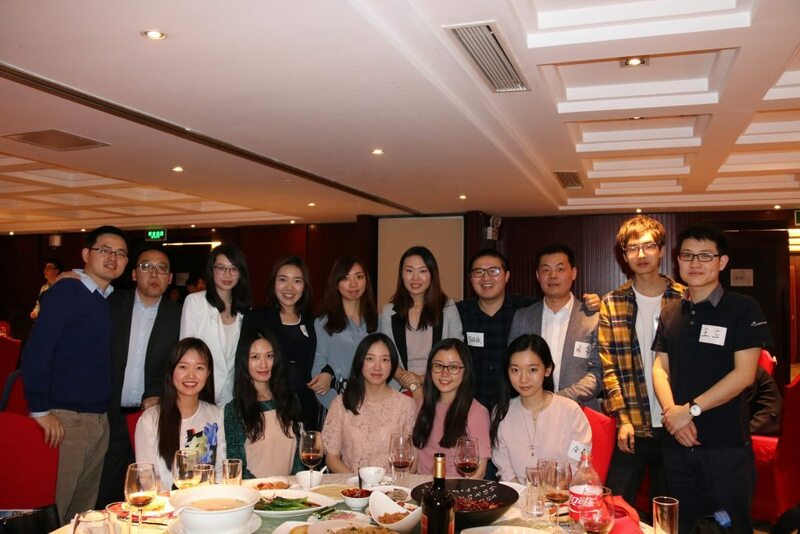 The luncheon received great support from a group of alumni in Beijing who have organized a committee to provide assistance for organizing “Alumni Reunion Luncheon”. 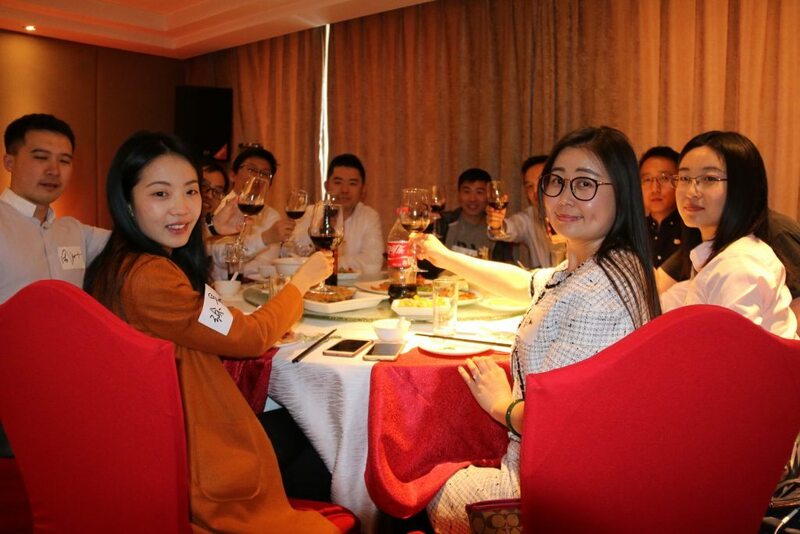 During the luncheon, they also showed their intention to form alumni association in Beijing and invited all present to join and spread to news to other alumni in the vicinity of the city for bringing together enthusiastic and supportive alumni.